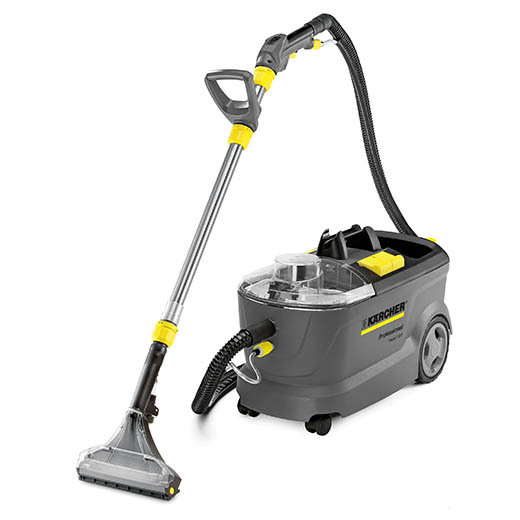 Puzzi 10/1 with floor nozzle/upholstery nozzle for cleaning carpets and upholstery using spray extraction. Ideal for smaller areas. 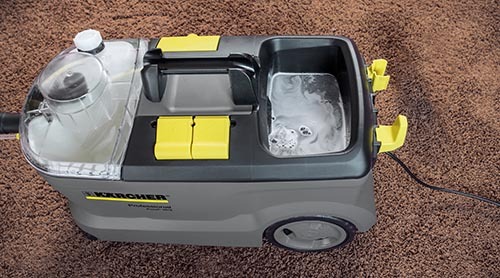 By using a spray-extraction process, this cleaner minimizes residual moisture for faster drying times while ensuring a deep-cleaning performance. 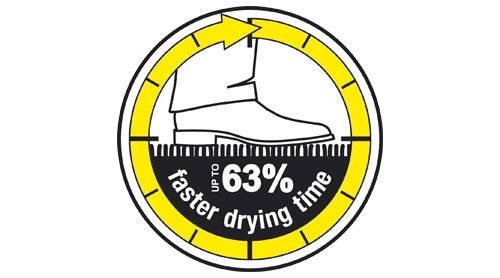 Carpets dry up to 63% faster. 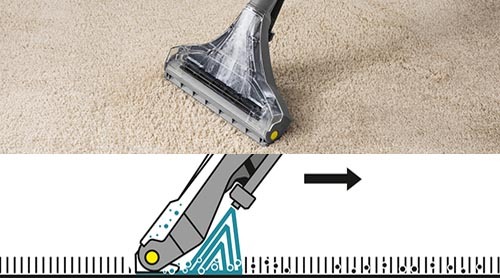 Sprays detergent deep into upholstery & carpets. Easy to setup & use on a regular basis.